The DirecTV Slimline Dish is a relatively recent addition to DirecTV’s collection of HD-enabled satellite dishes. A DirecTV Slimline Dish is roughly 18” tall and 22” oval. 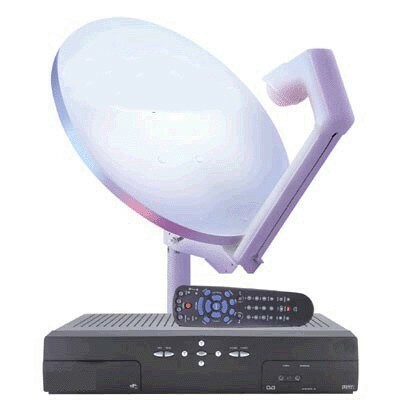 Since DirecTV satellites are positioned in the Southern Hemisphere, all DirecTV Slimline Dishes must have a clear view of the Southern sky in order to receive DirecTV services. When installed properly, however, a DirecTV Slimline Dish provides the user with clear, high-definition television and Internet. 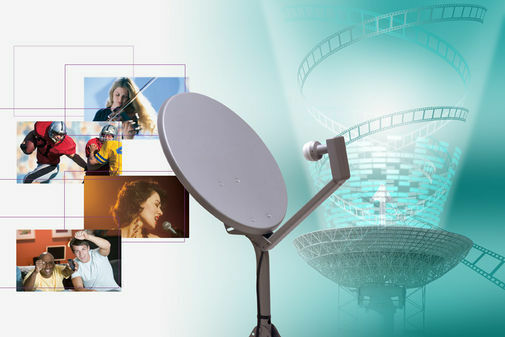 A DirecTV Slimline Dish works in the same manner as most other satellite dishes. 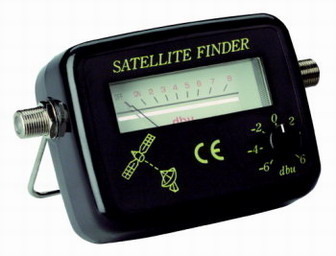 It is positioned towards the Southern Hemisphere in order to receive signals that DirecTV satellites broadcast. As the Slimline Dish receives the signals, they are collected in a device known as a Low Noise Block (LNB). The LNB filters out any radio interference that was not meant to be collected, then amplifies the signal so that it may be transferred through coaxial cables to the user’s DirecTV television box, where it is decoded and displayed on the user’s television. DirecTV Slimline Dishes have several important advantages that other satellite dishes do not. For example, DirecTV Slimline Dishes provide the user with high quality television and Internet. 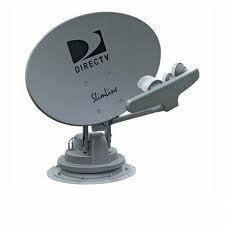 Also, DirecTV Slimline Dishes update themselves with the most recent DirecTV software so that the user’s satellite system is always up-to-date. DirecTV Slimline Dishes are also made of galvanized metal so that they broadcast and receive signals better and never rust. A DirecTV Slimline Dish is only capable of receiving DirecTV services if it is positioned to have a clear view of the Southern Hemisphere. 274 queries in 0.312 seconds.